Super fast and easy way of knitting a yarn scarf on your own hands. 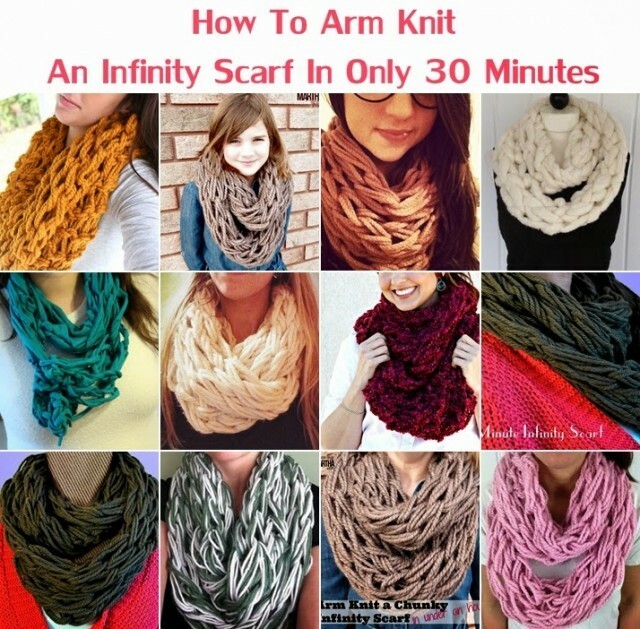 With arm knitting technique, you’ll be able to create a yarn scarf in less than 30 minutes. This is a super cozy and quick project to make this season, which is good even for beginners and kids to start.